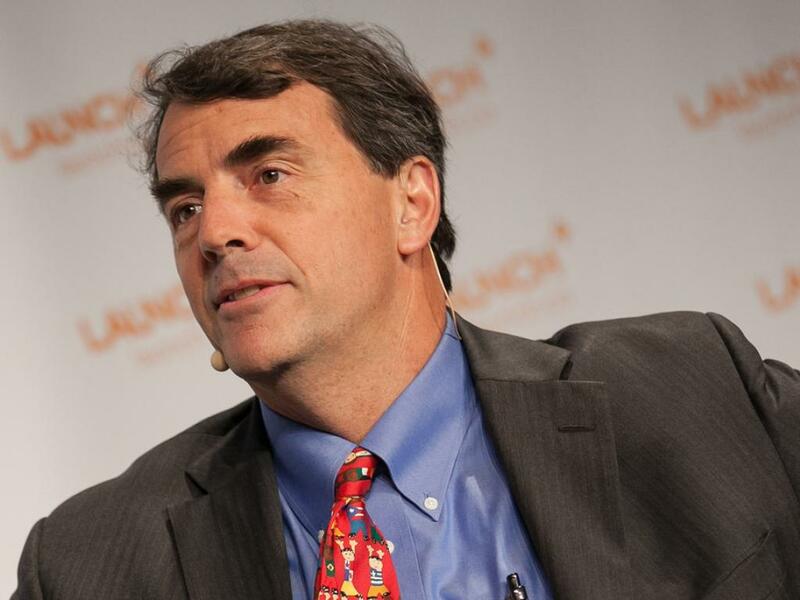 Tim Draper, venture capitalist and founder of Draper Associates, is reportedly meeting with Facebook, Inc. (NASDAQ: FB) to discuss Facebook’s interest in creating its own cryptocurrency. According to BitcoinExchangeGuide, Draper is meeting with Facebook to determine whether or not an investment in Facebook Coin “is a good fit” for Draper Associates. Back in December, Facebook hired former PayPal president David Marcus to lead its cryptocurrency and blockchain technology group. In March, Barclays analyst Ross Sandler said Facebook Coin could ultimately add $19 billion in additional annual Facebook revenue. 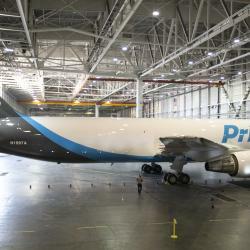 Draper has recently said he expects cryptocurrency to ultimately disrupt fiat currencies like the U.S. dollar and help citizens around the world avoid centralized control. He will be discussing his views on the future of cryptocurrency and blockchain technology at the upcoming SALT Conference in Las Vegas starting on May 7. Draper, who was an early investor in companies like Tesla, Inc. (NASDAQ: TSLA), Hotmail and Skype, reportedly earned $89.1 million by investing in bitcoin starting back in 2014. Bitcoin prices have nosedived since peaking near $20,000 back in December of 2017. Today, bitcoin trades at $5,094, but Draper is expecting explosive upside in the years ahead. 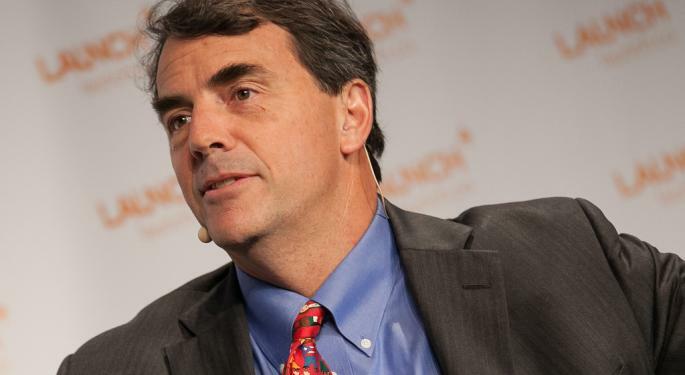 Draper recently reiterated his prediction bitcoin prices would hit $250,000 by 2022. Draper also lashed out at JPMorgan Chase & Co. (NYSE: JPM) CEO Jamie Dimon. Dimon has been highly critical of bitcoin in the past, but JPMorgan is reportedly developing its own JPM coin. Draper called Dimon’s actions “so ridiculous” and said a cryptocurrency tied to a bank is never going to perform as well as bitcoin. Despite a 2019 recovery, the Grayscale Bitcoin Trust (Btc) (OTC: GBTC) is still down 41.7 percent overall in the past year.